With Valentine's and even Easter fast approaching, I wanted to introduce you to SmitCo. Have you heard of SmitCo before? 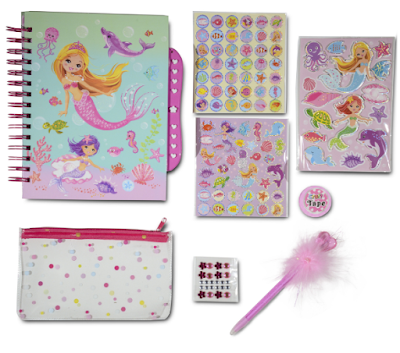 If not and little girls ages 2 to 12 in your life, you need to take note, of this amazing online shop that offers affordable gifts for little girls. When you visit SmitCo you will find that they offer fun diaries, cute dress up outfits and accessories and so much more. 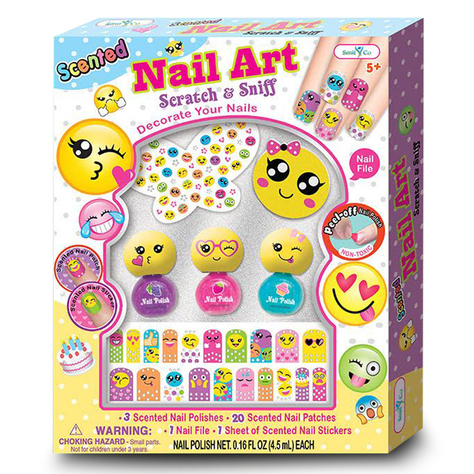 SmitCo has several different diaries with lock and keys and diary sets for girls in Emoji and Diva themes, as well as several different nail art sets to provide hours of fun. I am so excited to offer Inspired by Savannah readers a 15% off coupon code to use on their next purchase over at SmitCo. 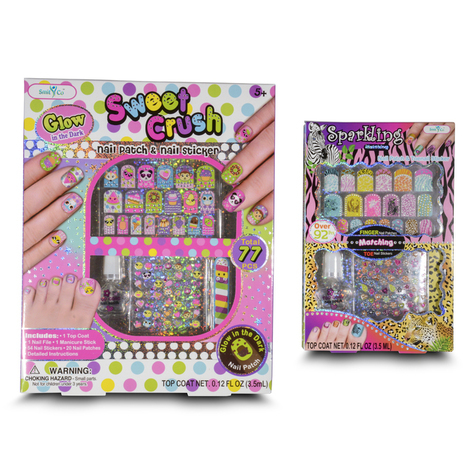 So, you have no reason not to buy and surprise that princess or girly girly in your life with a gift, or order and give as a non-candy Valentine's Day or Easter gift. To save 15% off, use promo code ACART15% at checkout. Head on over to https://www.smitcollc.com/ and start browsing now.